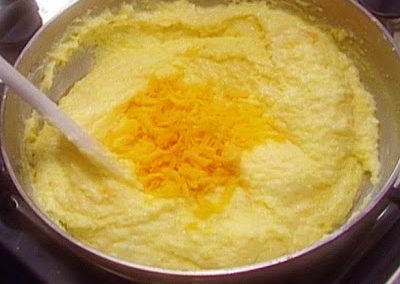 This recipe is THE best for cheese grits. It’s not TOO rich, and the chicken broth makes it! It always gets rave reviews. Bring broth, S & P and garlic powder to a boil. 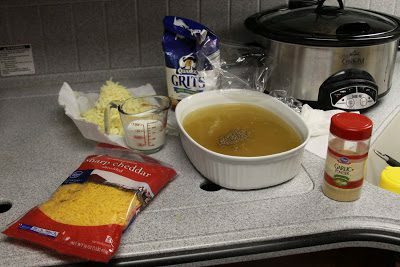 Stir in grits and whisk. Reduce heat to low and simmer until thick (8-10 minutes). 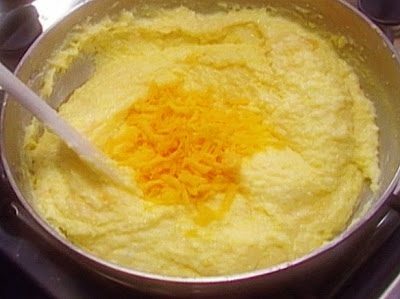 Add shredded cheddar and milk and stir. Slowly stir in eggs and butter. 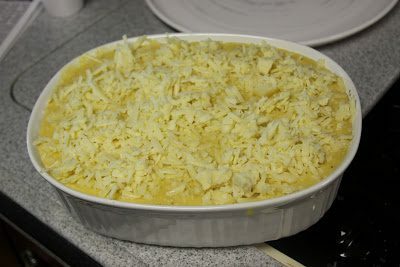 Pour into casserole dish, and sprinkle with white cheddar. Bake at 350 degrees 35-40 minutes until set.